ModBargains.com offers the lowest prices online for Motul 8100 X-cess Oil for your high performance vehicle. SAVE online, or call 714-582-3330 to speak to one of our car enthusiasts now. 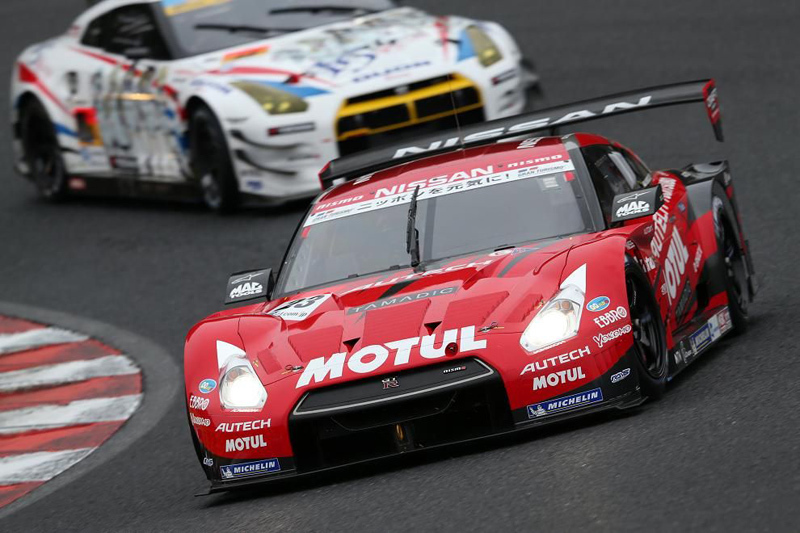 Motul 8100 X-CESS Oil is completely synthetic and is proven to make your high performance vehicle last much longer than other standard oils would. It is designed and engineered to be stronger and more resistant to temperature and engine forces than other oils so you can get the most out of your powerful motor. Motul 8100 X-CESS causes much less friction and heat between engine components which allows for better power and responsiveness. This oil is meant to be used with newer cars that are gasoline or diesel powered with direct injection and catalytic converters. So if you're looking to protect your car's power source and get a little more performance out of it for a great price, give ModBargains a call to place an order at 714-582-3330. 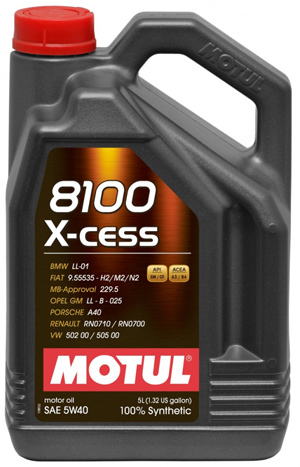 Our car enthusiasts would love to talk to you about our line of Motul products, like 8100 X-CESS Oil. Blaine says " I wanted to say thank you to you and your experience staff down there you guys are top notch. As for the car feels like a whole new drive all the gears glide in, the motor is super quiet. Kinda feels like it might have gotten a little more pick up. Thanks best regards Blaine Brown. Transmission, Differential and motor oil change.